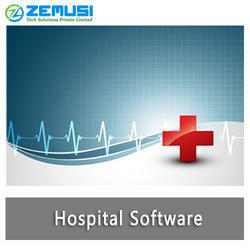 The Hospital Management System Software is a comprehensive software suite consisting of integrated modules for various aspects of Hospital Management. Hospital Management System is designed for multi Specialty hospitals, to cover a wide range of hospital administration and management processes. 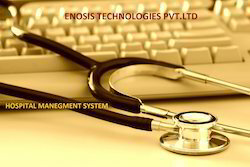 Hospital Management System software offers comprehensive solutions to various segments of Healthcare Industry such as Super Specialty, Multi Specialty and General Hospitals of varied capacities, small Nursing Homes, HMOs, Polyclinics and General Practitioners. In the highly competitive healthcare industry , its enlightened to avail Hospital Management System.Data Processing Lab is empowering health care associations to create their total function paperless. Hospital Management System is a highly automated system for patient registration, maintaining patients treatment history, hospital billing, and patients record. An Automation System in a Hospital or a Nursing Home would require to very precise and must result into cost cutting and efficient management. The crucial points that the system emphasis on are listed in the following. • Requirement less number of Staff to cater more patients in same time or even less.